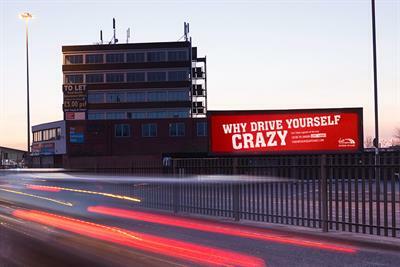 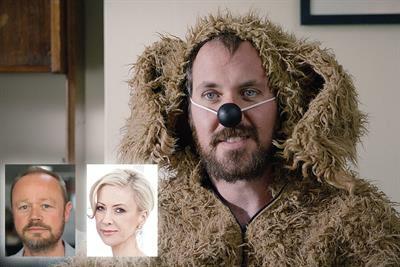 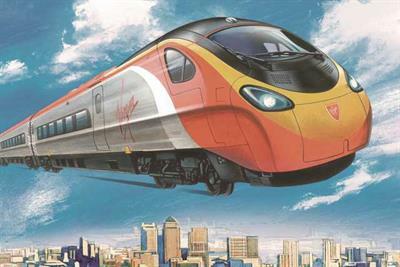 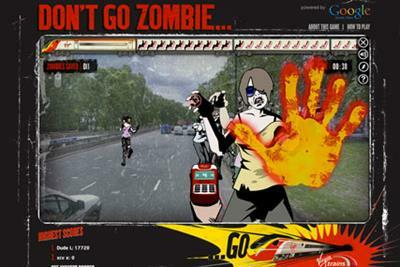 A collection of the best Virgin Trains creative work, such as advertising, marketing campaigns and videos. 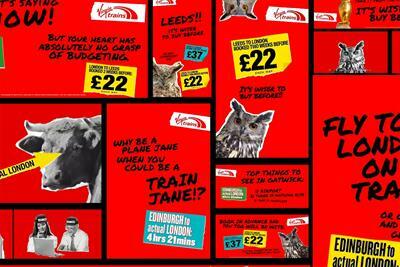 Virgin Trains has launched a 50s-influenced integrated campaign. 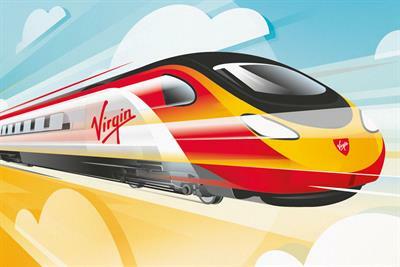 Virgin Trains has launched a new Google Street View game.